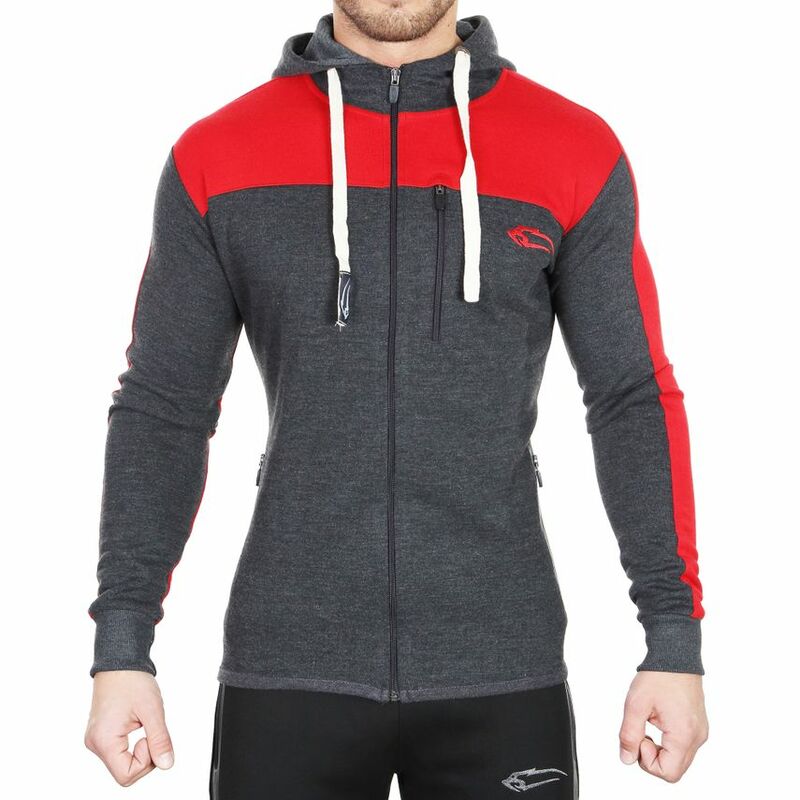 In addition, the elegantly hidden zipper and the sporty design - just a perfect functional jacket. 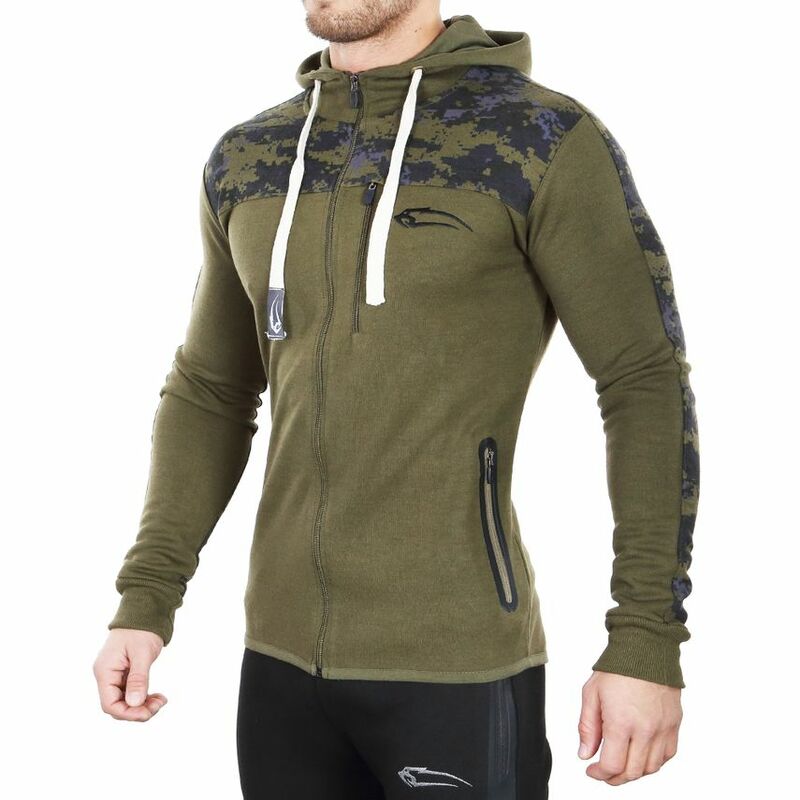 Whether indoors Gym, outdoors or in your spare time, with this you Hoodie are functional and flexible on the move. 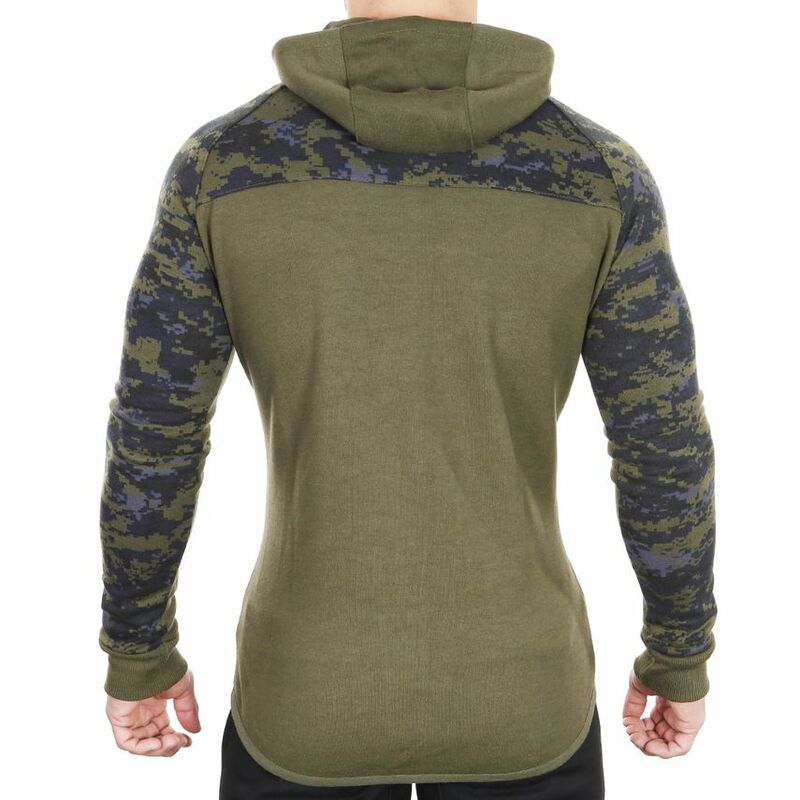 The breathable fabric stores heat and protects against cold.